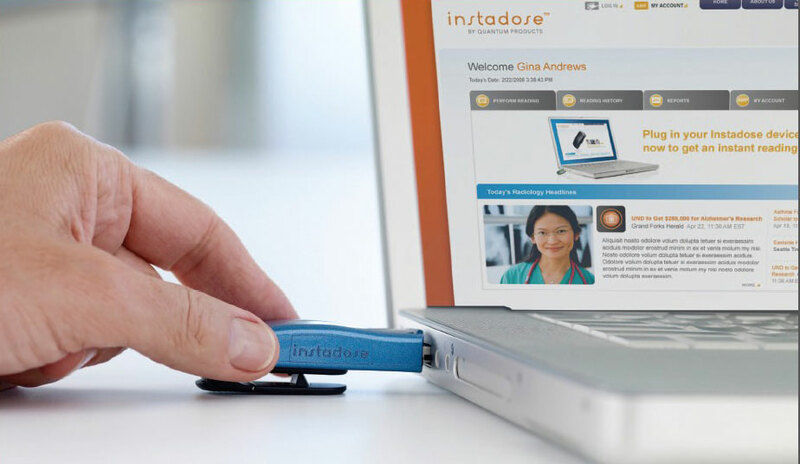 Immediate dose readings can be performed from any computer with internet access by connecting the Instadose dosimeter to your USB port and logging into your secure online account. 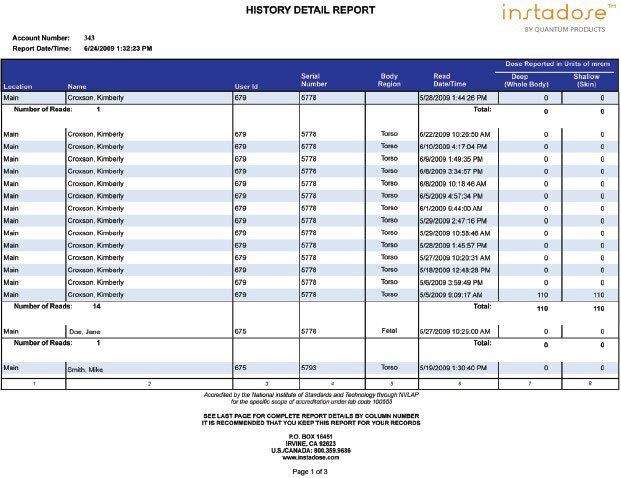 Based upon patented direct ion storage technology, the Instadose device includes access to each users historical and current exposure readings online. There is no need to send badges to a processing center, simplifying administration and reducing costs.